One of the most fundamentally important aspects of running a small business is managing cash flow. A business can be booming and yet strapped for cash making expansion and growth nearly impossible. However, developing a plan to manage your cash flow can be a vital tool in maintaining business continuity and continued growth. At its core cash flow management is about delaying outgoing payments and expediting incoming payments. Cash flow management is about timing. The first step in developing a cash flow strategy is to create projections. How do I measure my cash flow? Cost of doing business, payroll, rent, marketing etc. By looking at the history of payments in and out along with expected expenses and forecasting for unexpected expenses business owners can get a handle on when the cash flows in and out and adjust accordingly. Check out this Cash Flow Projection Spreadsheet from the non-profit SCORE. Require COD with customers who pay slowly. How does a business survive when the coffers are empty? Temporary cash flow shortfalls are a part of doing business. It happens to even the most careful planners. The key to surviving the shortfall is again identifying that you will have a cash flow problem and planning for it. A line of credit should be applied for months before the cash is needed. It is far easier to get credit when you don’t need it then when you do. Creating projections and forecasting for cash flow is a numbers game. Your projections will never be 100% accurate, however with some careful consideration and numbers crunching a solid cash flow management plan will get you through the lean times and help you to leverage that cash when it flows. 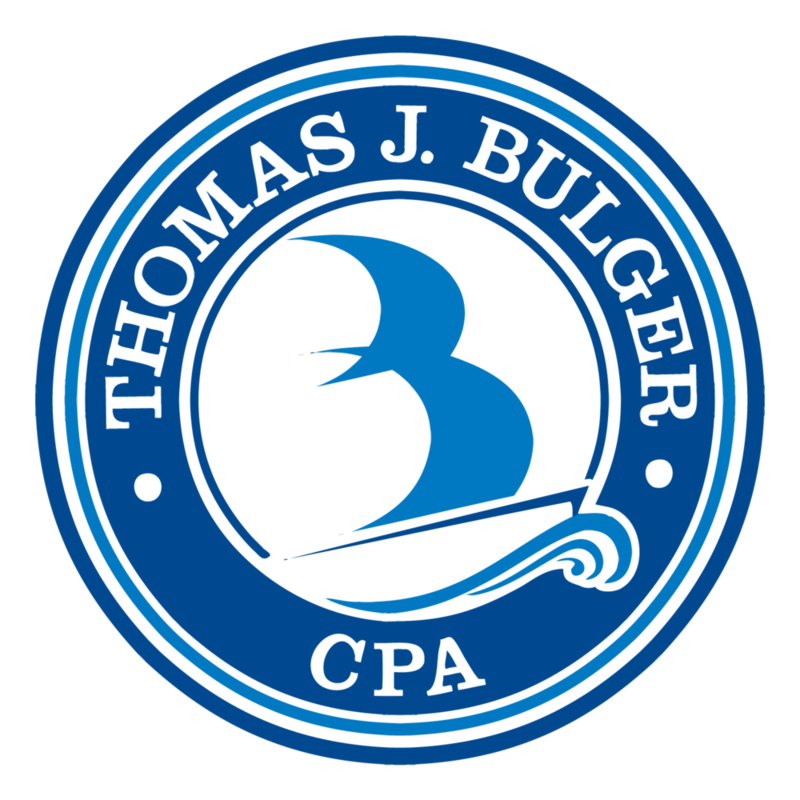 Tom Bulger, CPA helps start up entrepreneurs and established business owners manage their cash flow for maximum leverage. Talk to Tom today. Are you having trouble managing cash flow? What steps are you taking to find a solution? Share your experiences and tips with us in our comment section below. Check back for our next post when we begin our series on women in the workforce. Posted on June 10, 2013 by Kelsey Lynn.